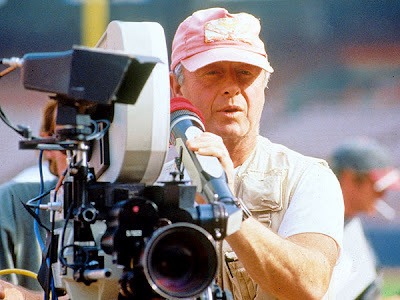 El Tarangu was deeply saddened to hear of the passing of Tony Scott. We've always had a soft-spot for his unashamedly populist, slickly-produced films. Movies.com have this nice little tribute, featuring the first short film Scott ever directed, a more recent short film (Clive Owen playing opposite James Brown - how odd), and an interview with the man himself. You can be my wing-man any time, Tony.